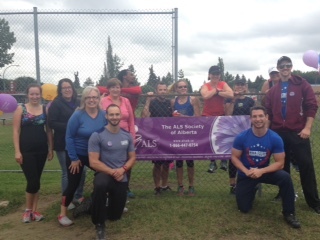 We had a blast on Saturday "Pushing-up against ALS!" The bootcamp raised over $500 for the Society! Thank you to all participants and donors, and to Fit Body Bootcamp! Older PostSeventh annual Quonset Days raises nearly $72,000!